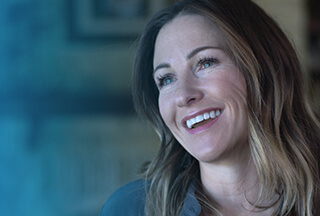 Consultant, Product Management/Knowledge Management at Dell Inc.
We’re an organization whose technology transforms the way the world lives and works – and our own internal systems are equally groundbreaking. Our Human Resources Information Systems (HRIS) team undertakes the planning and ongoing administration of the systems that deliver automated HR solutions to the business to drive efficiencies and cost savings. We’re proud to develop global HR systems, policies and programs that support company objectives, while evaluating hardware and software needs and devising processes and tools that facilitate the administration of data. Evaluate technology capability for virtual agent implementation and make appropriate recommendations for implementation and assist in the implementation. Understand our customer behavior interacting with our tools by analyzing all the data elements associated with our tools to improve search and reduce number of clicks to finding information. If you’re keen to work at the cutting edge of HR systems, this is your opportunity to develop with Dell. Closing date: Taking Applications Today!